The story of Cross River State Rice City project can be likened to that of a budding pregnancy. At first, it bears symptoms of an onset of fever and progresses further into physiognomic changes in the carrier of the fetus with manifest signs like vomiting, nausea as well as skin changes. At that embryonic stage, virtually everyone, including the bearer of the pregnancy is embroiled in doubt and skepticism as to whether it is truly pregnancy or just another adolescent metamorphosis. It is at this stage, depending on the environment, that pregnancy test is often advised, if the victim is unmarried. 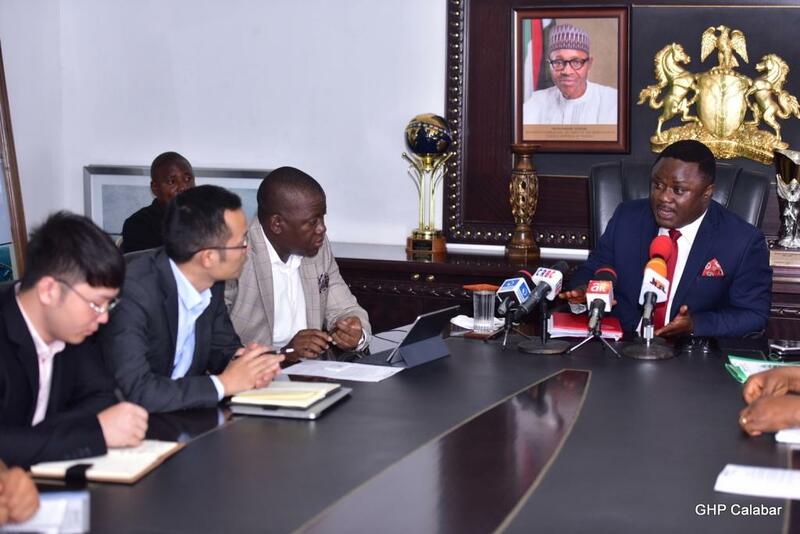 Exactly two years and three months ago, March 2016, to be precise, Cross River State government, under the administration of Governor Ben Ayade, signed a memorandum of understanding (MoU) with a Thai firm, Thai Africa Corporation to establish what would be the first rice city project in Africa. As with most government policy pronouncements, the project initiative was greeted with a sneer and viewed with a pall of cynicism. 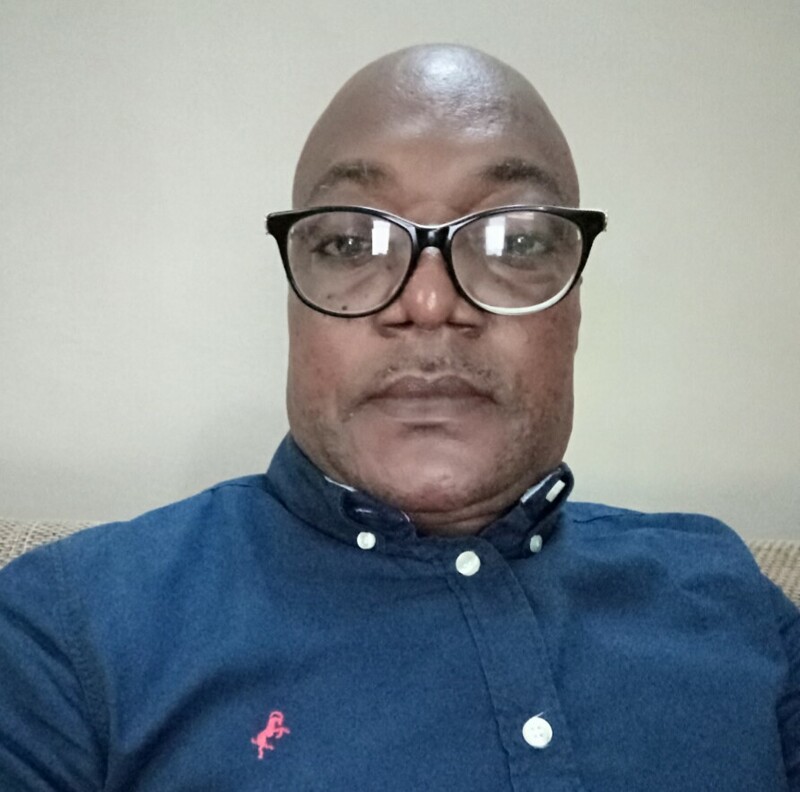 At a point, Governor Ayade was rechristened as an MoU governor by a motley class of incurable pessimists on account of the several understandings he had fostered with foreign partners to develop the state. The agreement which was signed at a ceremony in faraway Bankok, the capital of Thailand, ultimately crystalized last week with the official commissioning by no less a personage than President Muhammadu Buhari, eventuating in what has starkly become a presidential validation of what it means by matching pronouncement with action and pursuing a noble course to its logical and conclusive end. No doubt, the commissioning ceremony of the Rice Seedling centre by President Buhari was an open acknowledgement of the audacity of hope and the virility of a dream coming to reality and unlocking the key to President Buhari’s zero oil economic roadmap by Governor Ayade. For those who thought the governor was engaging in laterite business at the Goodluck Jonathan Bypass, for the past two years, must have been forced to chew back their words and thoughts regarding the project. On that day last week, the President did not only come to Calabar, but he came, saw and commissioned the ultramodern and automated rice seedling and multiplication centre fully standing and operational. For a president who is not given to and moved by platitudes or banalities, we had one on the day he came calling, who could not contain his excitement at the sheer spectacle of technology in motion at the rice seedling centre. He clapped approvingly that indeed, this was a determination seen through to precision. He spared a few blushes and allowed visitors and guests at the commissioning to see, not the unsmiling General Buhari they thought they knew, but behold a cheerful and jolly President Buhari at the demonstration phase of the event. Like the biblical prophet who is not appreciated at home, the coming of the President offered a peep to doubters and critics into the restlessness, enthusiasm, energy and urgency that defines Ayade and propels him to dare and tread where the faint hearted fear to contemplate. 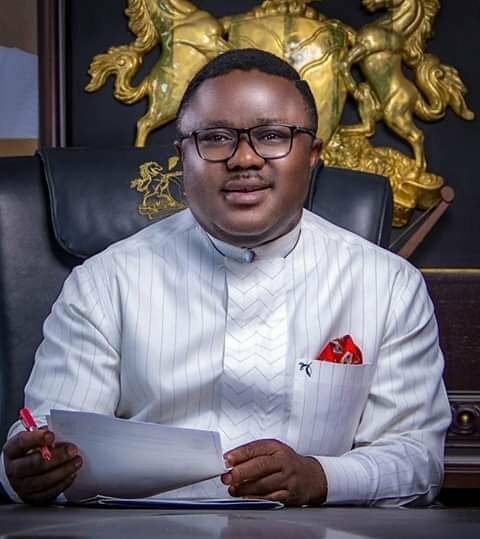 Today, Ayade has become a Joseph of our time whom the jury must hold court to condemn for daring to dream and must be so banished for dreaming. Like Joseph, he seeks not only to interpret his dreams but finds a way of birthing them for the good of society. 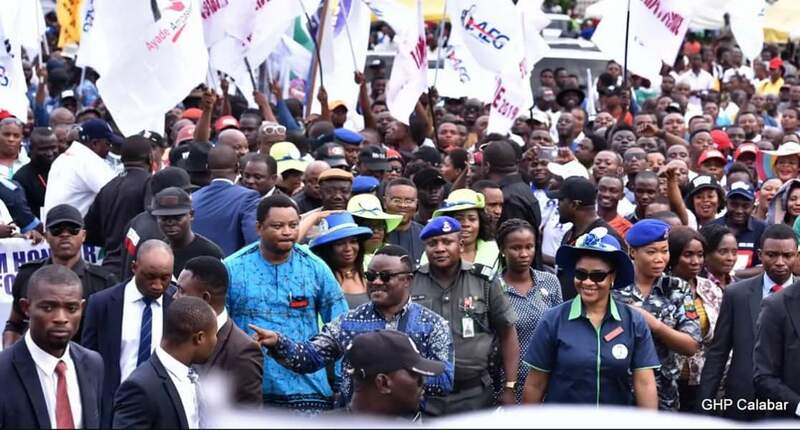 Similarly, like Nostradamus, the man who saw tomorrow, early in the life of his administration, Ayade saw Cross River belonging to the league of developed economies of the world and began charting a way and embarking on a voyage to realizing the dream. He saw Cross River as a state where real money had become an essential commodity, but where intellectual money was needed if it was to advance in growth and prosperity. 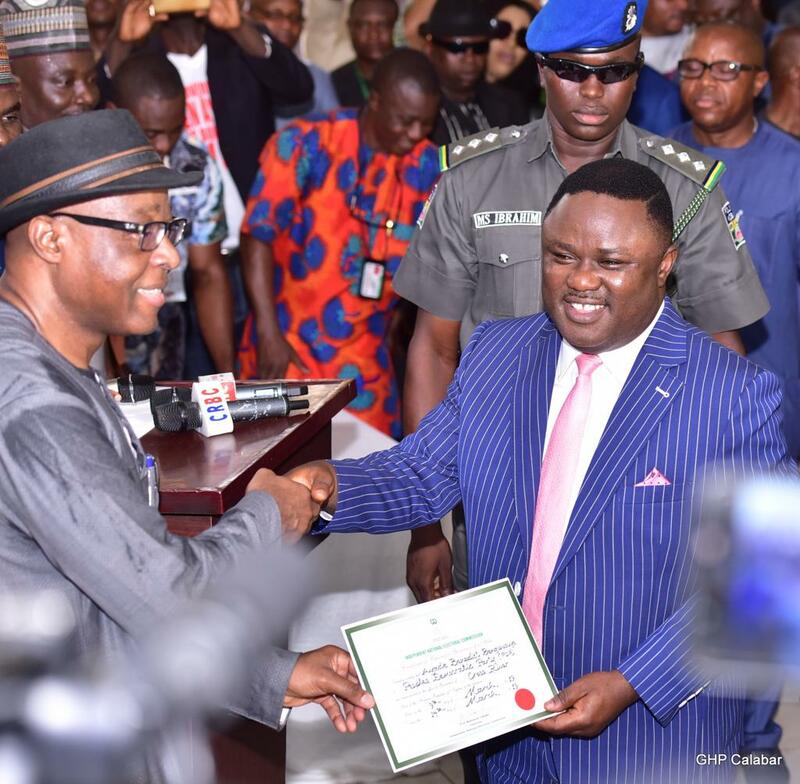 That was the Cross River Ayade envisaged when he assumed the rein of government in 2015. However, every step he has taken to actualize his vision has somewhat been greeted with doubt and skepticism from the same people he strives so hard to find meaning to their essential existence. Understandably, given the precarious and bare bone state of the economy the governor inherited, it was not out of place to question and doubt the premise of his vision and the confidence of his promise to recalibrate the economy through radical industrialization. For a man who had long put his soul above the crippling problem of the state, it was only proper to pardon the naivety of his people, while allowing his body and intellect to navigate the way as a solution architect. As a son of the Northern Senatorial Zone, the making of the governor was a product of doubt. The entire process was conceived in doubt and birthed in doubt and so, it is not surprising that some Cross Riverians are still cocooned in their doubt disbelief, even when projects are being executed and commissioned right before their eyes. It would be recalled that at the expiration of the previous administration, discourse about power shift to the North gained so much currency and despite assurances and reassurances from the then outgoing governor, Cross Riverians, particularly from the North were serially encased in their doubt and disbelief. It is therefore, not unexpected that in spite of the optimism of will and purpose on the part of Governor Ayade, Cross Riverians are still plagued by mental and psychological phantasmagoria, in the face of evidential progress in industrialization. There is hardly a pronouncement that the governor had made either now or in the past in which he has not exhaled needed oxygen into it to bloom. 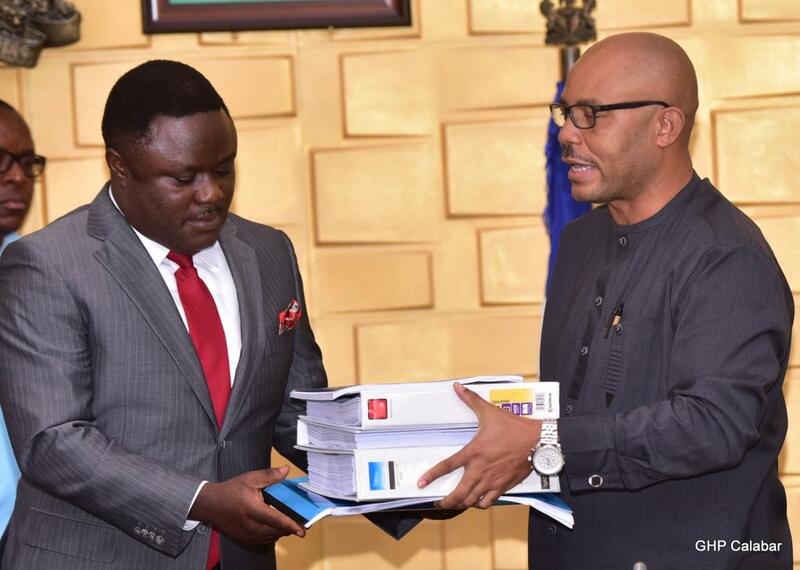 When the idea of a pharmaceutical, 21 megawatt power plant, Sancarlos banana plantation in Odukpani, the recently commissioned rice city project, the East-West Boki link road, the toothpick factory, the Canadian international school, among others, was mooted, the conclusion then was that Governor Ayade was having his usual brainwave. 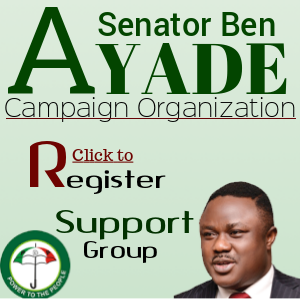 But steadily and progressively, Ayade’s brainwave is rapidly morphing into concrete substance, resulting in public acknowledgement and applause at the Presidency and culminating in what obviously is a validation and an endorsement of audacity of hope, the reality of a dream and the rebirth of a new Cross River with the commissioning, last week, of Africa’s first rice seedling and seed multiplication centre by President Muhhamadu Buhari. Even when many of these projects will all be inaugurated, Cross Riverians will continue to doubt whether they are a mirage or they are happening in a trance. 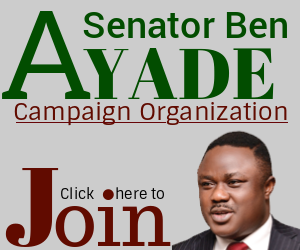 But Ayade is one who loves to dare and in so doing, he will stun his doubters in equal measure.